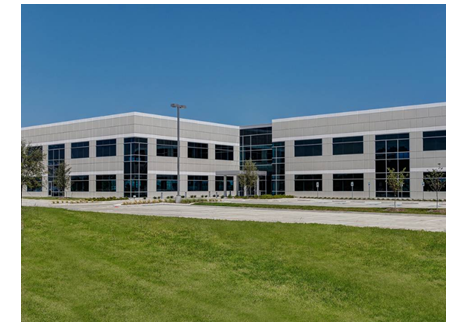 PLANO, LEWISVILLE - An international investment firm has purchased two office projects—one in Plano and another in Lewisville. The Aztec Fund acquired the 92,250-sf Dominion Legacy Office Center on SH 121 in Plano. The investor also purchased Lakeside II, a more than 80,000-sf office project at 2900 Lake Vista Dr. in Lewisville. The Dominion Legacy Office Center building is leased to CompuCom Systems for its corporate headquarters and Lakeside II is fully leased to Teachers Insurance and Annuity Association of America. ​Don't miss out on more Office in Dallas-Fort Worth Market Research​!